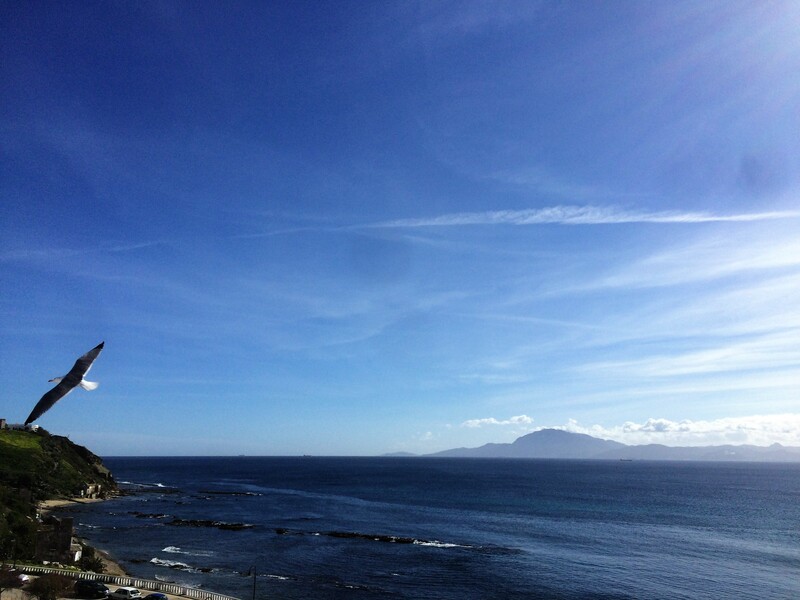 We invite you to join us in visiting the most legendary territory in Western Europe’s history, the Strait of Gibraltar. 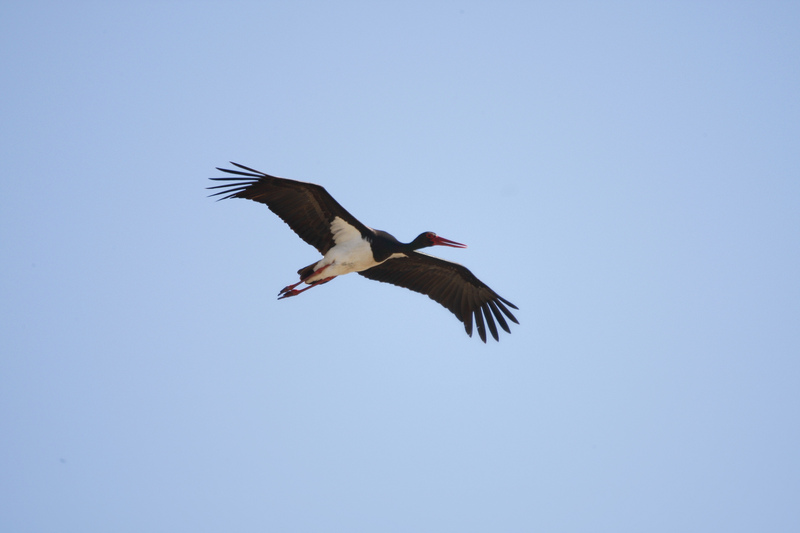 The colony of Northern Bald Ibis in Vejer and La Janda will welcome you on your way down to the coast. Prehistoric tombs, Roman cities, cave paintings, the largest sand dune in the Iberian Peninsula, ancient watch towers, coastal cliffs… all unique and spectacular sights, just moments from Casa Martinete. Sail with killer whales, European Storm Petrels and Shearwaters, wade in the waters that separate Europe and Africa, witness the struggle of thousands of birds as they battle against the elements in their attempt to cross Europe’s most important migratory corridor, explore the Roman ruins of Baelo Claudia, get close up to a “levantá” (the raising of the nets in Almadraba tuna fishing) or watch a “ronqueo” (artisanal method of dissecting tuna) as tuna is brought into port or accompany a goat shepherd and watch him make artisanal cheese in Bolonia. These are just some of the unique experiences we can offer you!